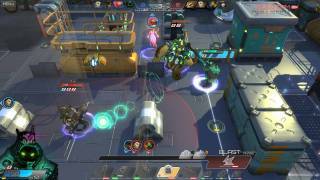 This is our selection of the best 10 free to play MOBAs of September 2017. Feel free to comment below your thoughts about it. Master X Master claims the number 1 after introducing a new game mode. 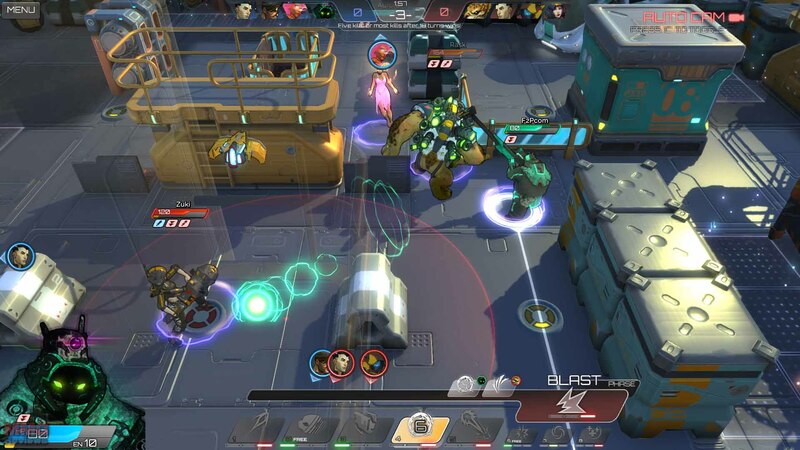 Atlas Reactor is set in a future world where Trusts hire on skilled Freelancers to do all manner of jobs for cold hard cash; the best of these have risen in celebrity status and players get to step into their shoes for team based battles. 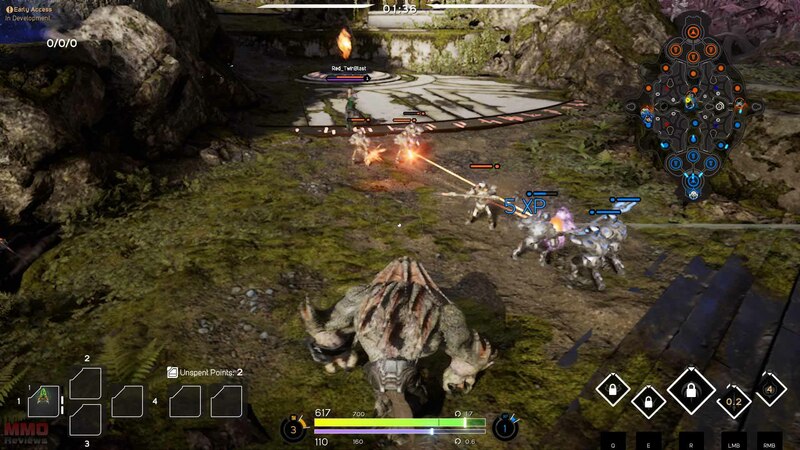 Free to play the game focuses on turn based combat where it’s always your turn; simultaneous turns means no waiting around for your opponents and teammates to decide what they’re doing and instead players must act and react to their rivals and try to second guess what their plans are. 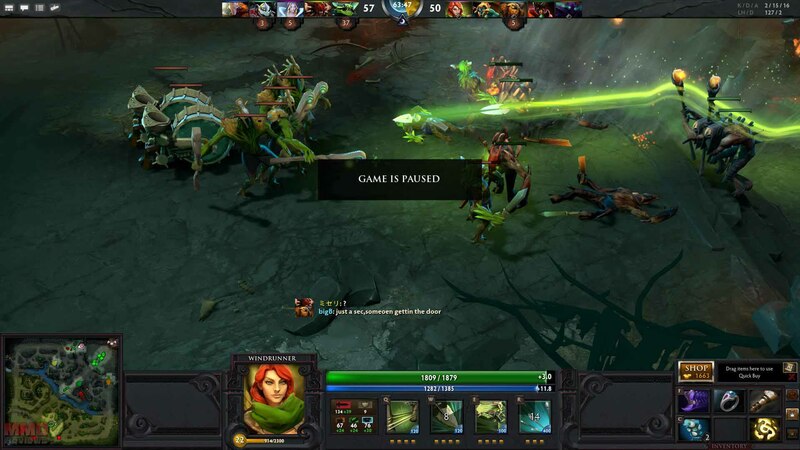 The newest addition to the MOBA genre Heroes Evolved is a fully functioning, yet slim-line download, classic 3 lane MOBA with over fifty playable hero character for team focused PVP battles. The game takes up just 35MB with a micro-client and so players can jump into the game in seconds to try it out. 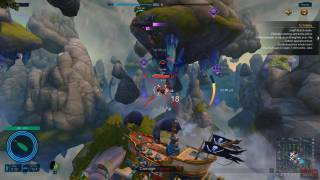 Fast, free to play and fun, Cloud Pirates is a team based PVP third person shooter where players fly around in pirate ships engaging in aerial combat trying to complete objectives in different game modes. With superb visuals, detailed and tactical maps, customizable ships and strategic game modes the MMO has a lot to offer. In Planet of Heroes players can choose from a variety of characters and battle in 3 v 3 PVP matches across a single lane battlefield in a MOBA environment trying to destroy the enemy team’s core building. 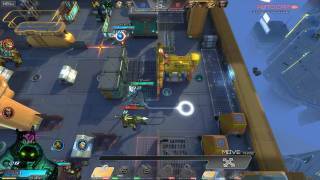 The game is accessible on Android and iOS devices and is completely free to play, promoting intuitive mobile controls, short 7 minute matches and content that doesn’t require a consistent wifi connection. 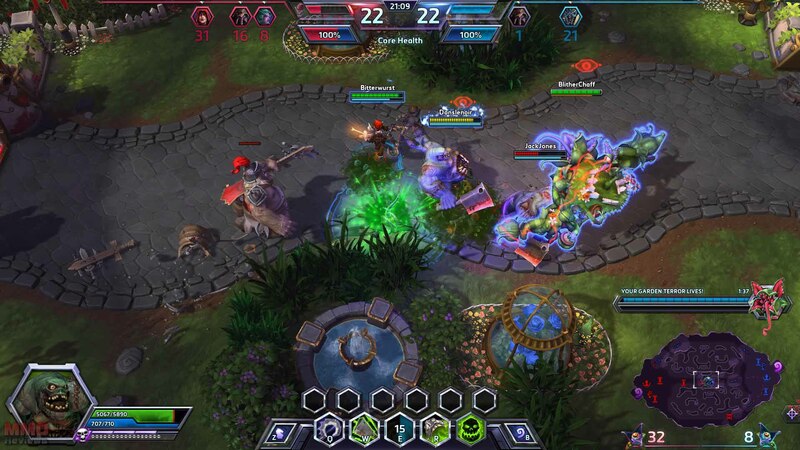 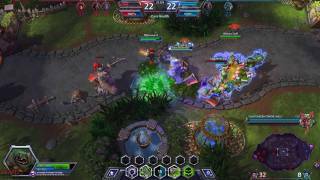 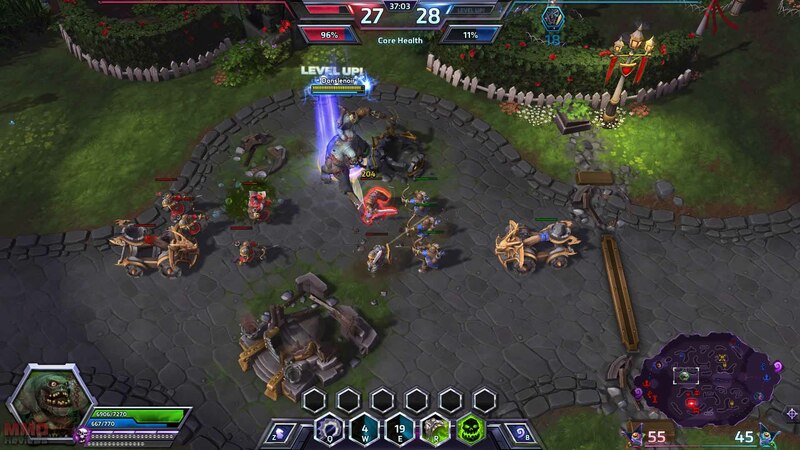 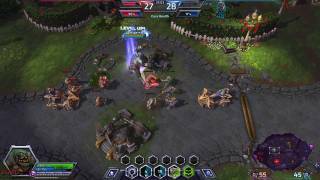 In Heroes of the Storm, players are able to fight as some of the most infamous and dangerous characters from the Blizzard universe, spanning multiple games and IPs, they come together in the Nexus, the planet where heroes do battle to prove who is the best in the multiverse. 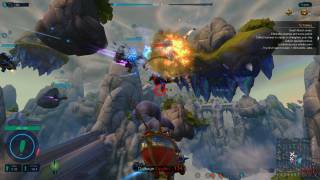 This team-based MOBA style MMO is fast-paced PVP with high elements of character customisation, multiple maps and your favourite characters. 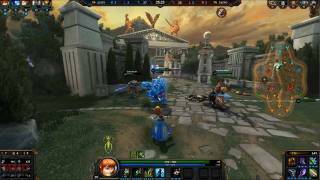 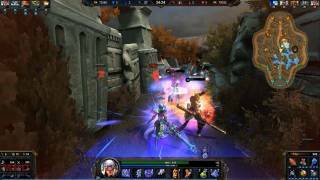 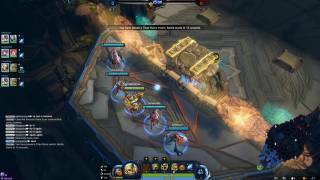 In Smite players take on the role of the various immortals and gods seen throughout religion and mythology, from the Greek pantheon to ancient Chinese deities, the game is a MOBA style battle among gods and the fight for supremacy. 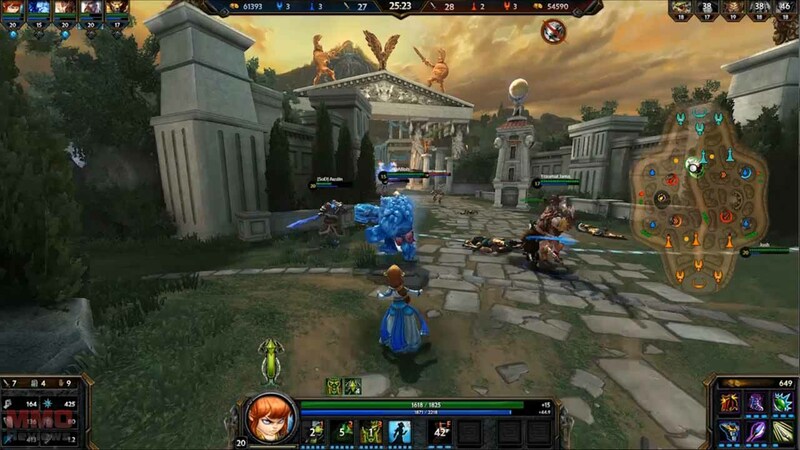 Completely free to play players have plenty of gods to choose from as they fight in third person combat, a unique twist on the typical MOBA genre. 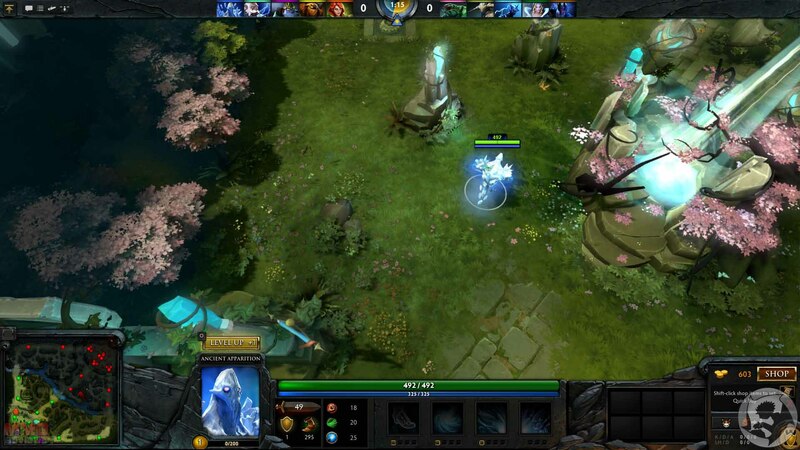 Dota 2 is a free to play MOBA, sequel to the classic Defense of the Ancients (DotA) mod for Warcraft 3. 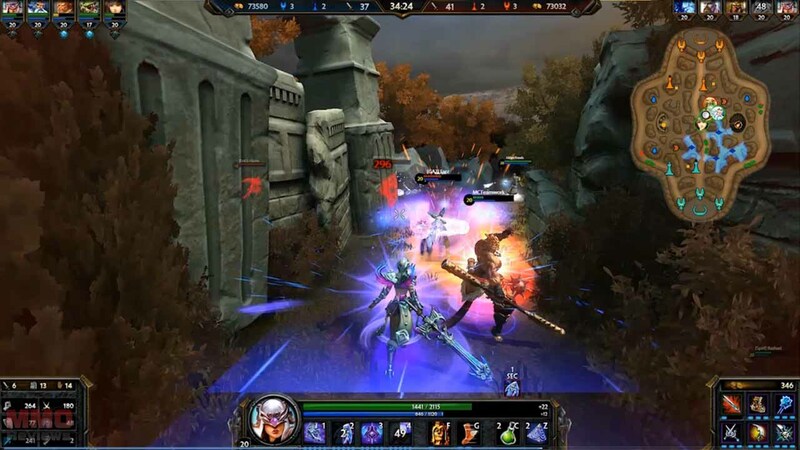 It features matches where two teams of five players try to destroy each other's core. 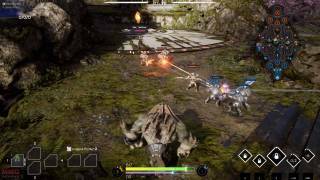 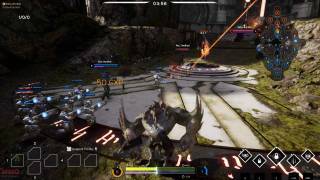 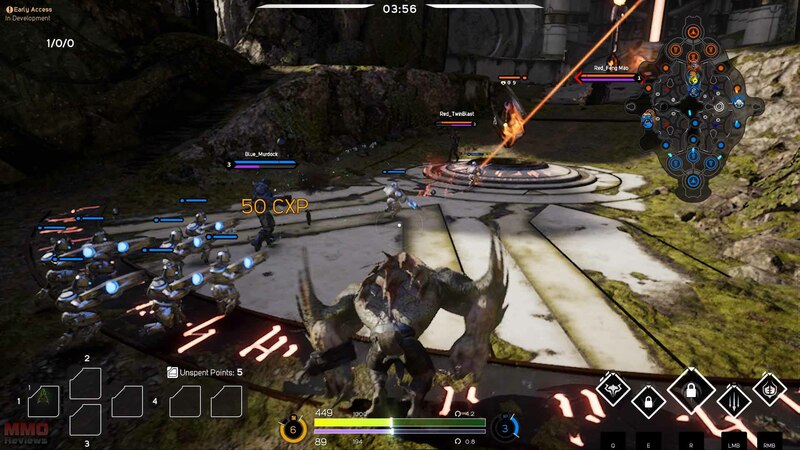 A free to play MOBA with a third person shooter style perspective, Paragon is a new title from Epic Games that takes many familiar features of older MOBA and gives them a facelift with the beautiful world and characters designed in the Unreal Engine 4. 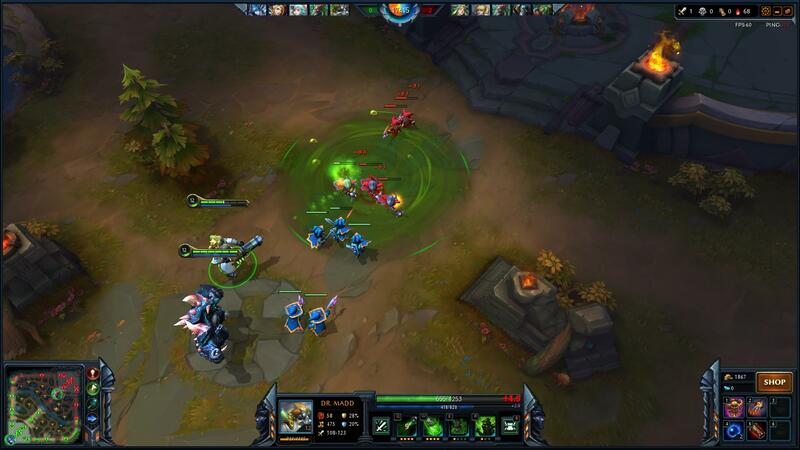 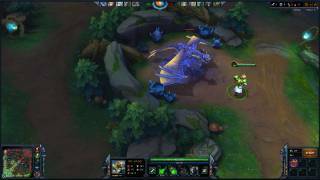 League of Legends is a fast-paced team MOBA (Multiplayer Online Battle Arena) that revolves around two teams of players battling against one another in PVP utilising strategy and tactics in cooperative combat to defeat their opponent. 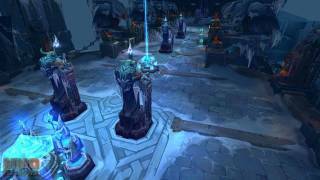 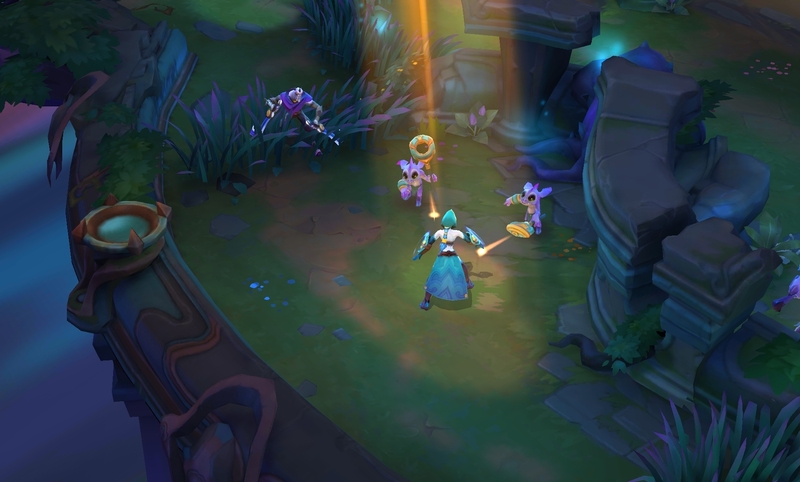 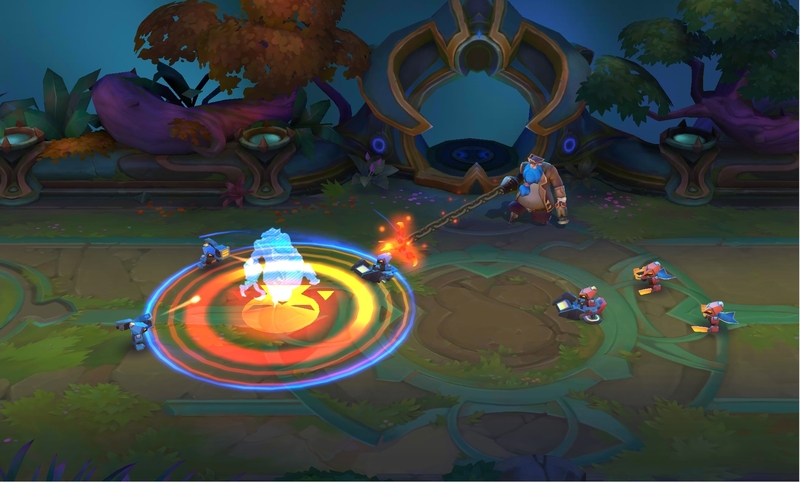 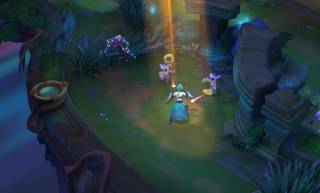 Players can choose from a diverse selection of Champions, each of which has a unique skill set and style of fighting whilst battling on a variety of maps. 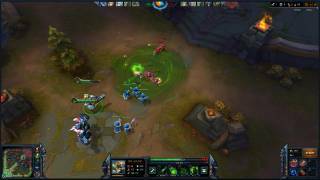 League of Legends is one of the biggest e-Sports games in the world with millions of players logging in daily to battle against each other. 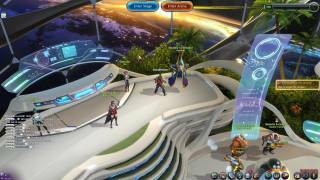 This entry was posted on Wednesday, September 20th, 2017 at 2:26 pm and is filed under Articles, MMO News. You can follow any responses to this entry through the RSS 2.0 feed. 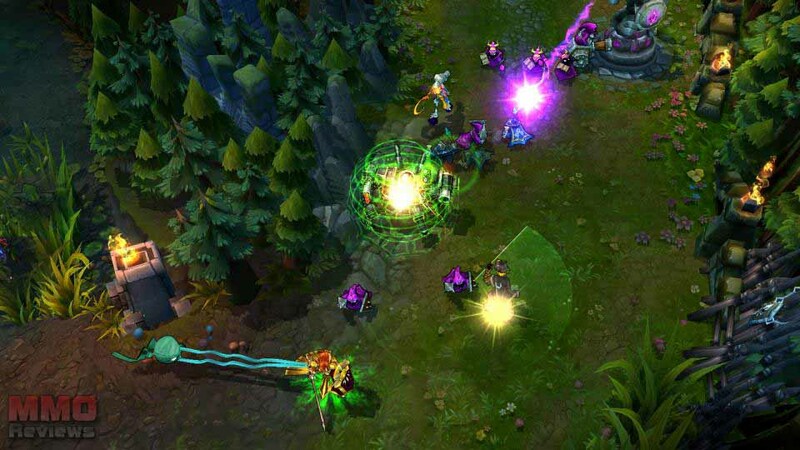 Puedes dejar una respuesta, o un trackback desde tu sitio web.